"WE ALWAYS MAKE IT A FUN DAY ON THE WATER!" Thinkin spring has sprung? Today is absolutely beautiful. The extended forecast looks like the snow will be disapearing and the ice on the lakes will be melting at a steady pace. 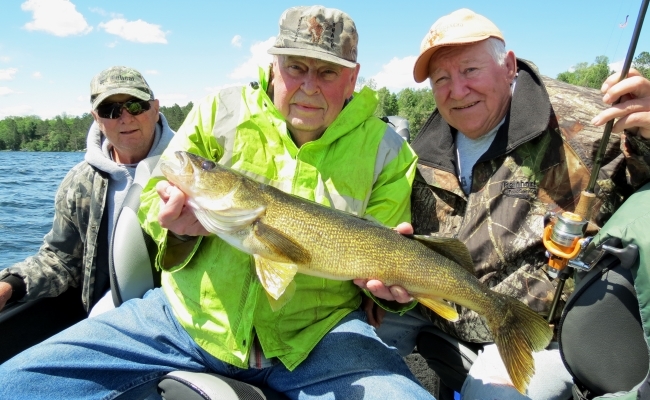 Most fisherman have turned their focus to open water and/or getting their boats ready for the MN Walleye Opener on May 11th. 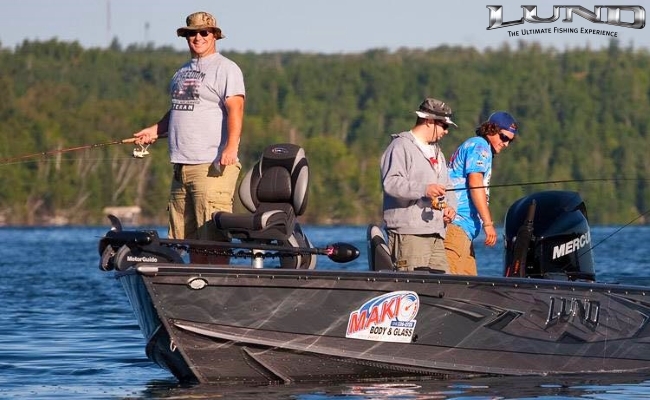 Many have been up to the Rainy River already chasing big prespawn Lake of the Woods walleyes. 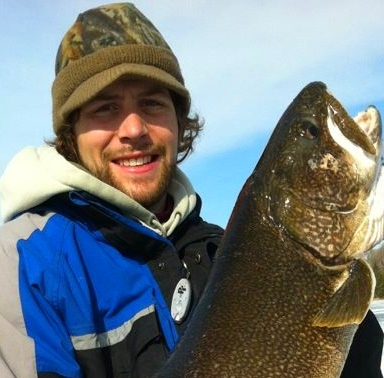 The walleye season closed on April 14th, but others will be heading up this month chasing huge dinosaur sturgeon. If you haven't fished for lake sturgeon, we highly recommend you do so. There is no better opportunity then now to catch the biggest fish of your life. If you haven't got those boats out of storage, now is the time. Make sure everything is in tip top shape before season. 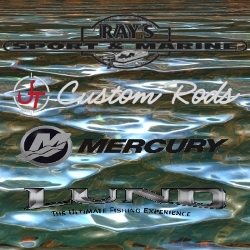 If you are in need of repairs or service, new electronics (Lowrance, Hummingbird, Garmin), or in the market for a new Lund Boat or pontoon; please stop into Ray's Sport and Marine on Hwy 2 East and check out their spread. If you are looking for a guided fishing trip in 2019 please call us today at 218-259-5447. 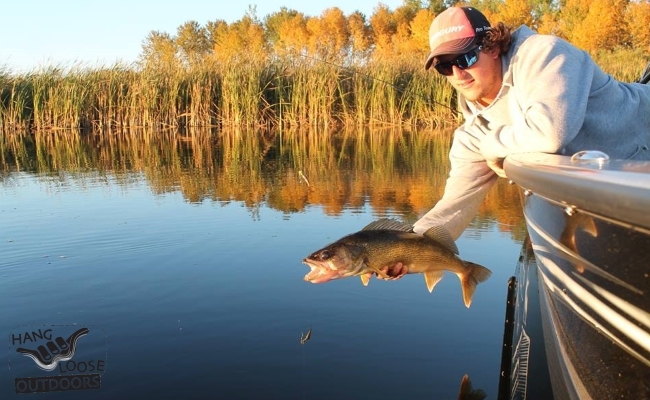 We have plenty of guides to accomodate you to a fun filled day of fishing. Follow us on Facebook, Twitter, and Instagram for daily outdoor reports. CLICK ON PICTURE FOR RATES AND MORE INFO! 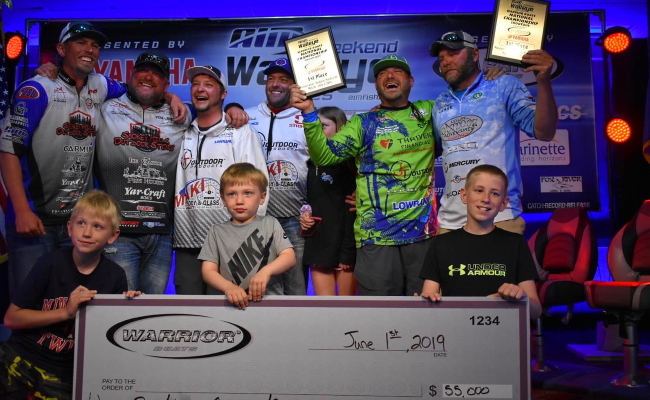 The 2018 Open Water Tournament Season is over... What an unbelievable season it was! 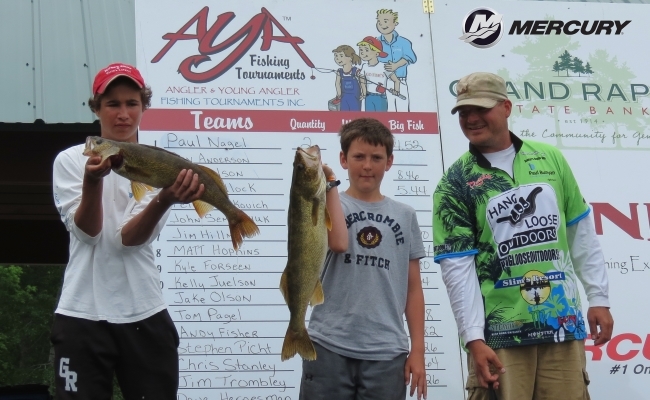 Click here to sign up for the GRAHA Walleye Shootout on Pokegama Lake in Grand Rapids! Guaranteed first place payout of $15,000 on June 29, 2019. Our goal is to provide you with a high quality experience of the outdoors while educating you with the essential skills needed to be more successful when afield. 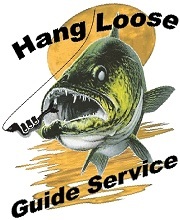 Whether, it is a guided fishing trip or free hands on fishing seminar; to land management preparation; or high class whitetail taxidermy; to even reading our weekly blog, daily fishing reports and tips; we would like you to come Hang Loose Outdoors with us! 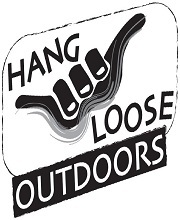 Hang Loose Outdoors is a networking group of friends who share incredible enthusiasm for all the thrills the outdoors offer. We strive for maximum enjoyment pursuing our outdoor adventures while swinging a camera around and snapping multiple pictures in hopes to capture our passion, humor, catches, and kills. 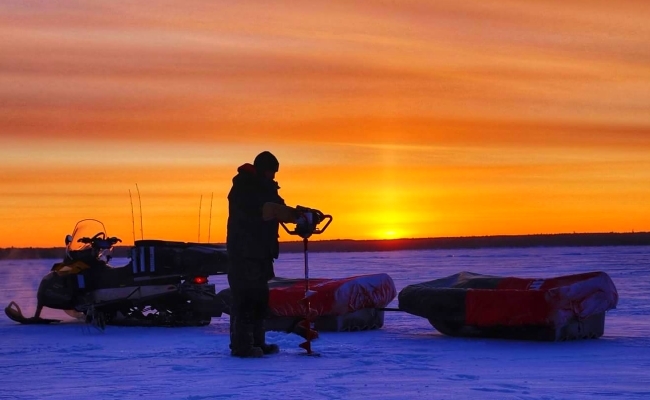 Whether, it's putting fish on the ice to following a blood trail; we bring out the fun and excitement while documenting our adventures; and the whole experience is built upon. 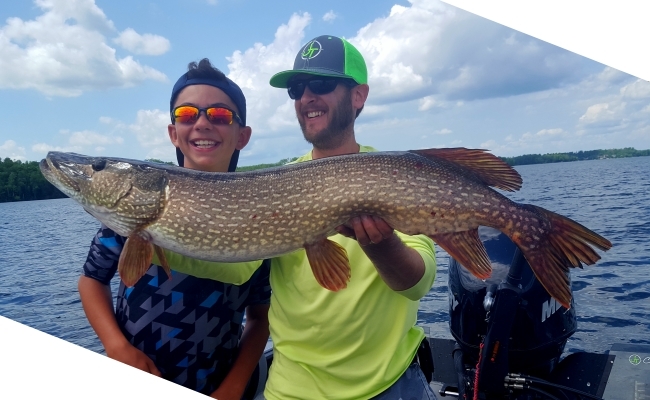 Our weekly blog, outdoor journals, and short videos present the accomplishments as well as the challenges that Northern Minnesota offers to the avid fisherman, hunter, or outdoor enthusiast. These documentations show and tell reality as well as convey our skills, talents, and experiences that we bring forth. Weekly writings and videos also include informative information to help you become more accomplished while out fishing and hunting. 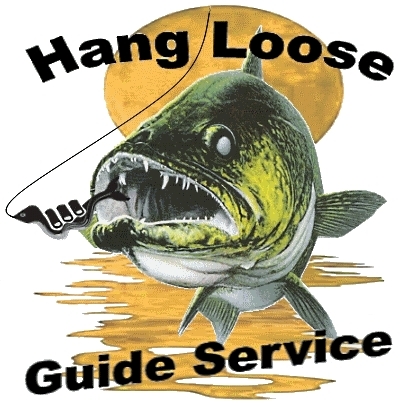 We make it our objective to provide you with fishing reports, tips, and technique through it all. While consistently educating and helping our clients and friends be more successful in the field, we are also working hard to constantly improve and develop upon our own skills and talents. 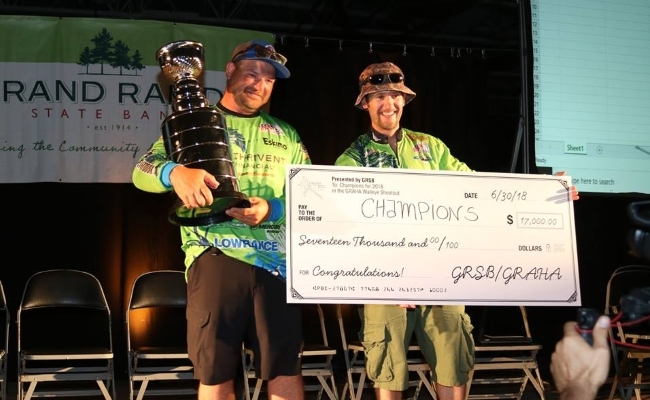 These last couple years, we have entered additional fishing tournaments throughout the spring and summer and competed against the best regional fisherman around. The things we learn in a weekend of competition are priceless. No matter how we finish; countless tactics are learned and observed, presentations are improved upon, and friendship and bonds are tied. If you want to improve your outdoor knowledge or skills, learn a particular body of water, or just enjoy a day of excitement and thrill Please Come Join Us On A Journey! And remember to bring the kids or the parents with on your next trip. It's never too late to introduce a kid to the great outdoors!! !